Cosplayers rejoice! 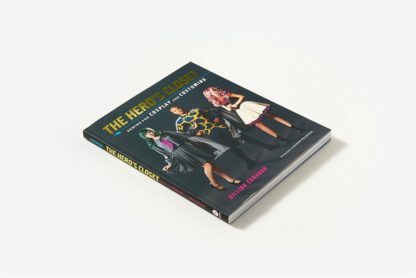 The Hero’s Closet is the ultimate DIY guide to creating unique and fantastical homemade costumes This essential handbook offers detailed, step-by-step instructions that cover the basics of sewing costumes (which often require skills not found in standard sewing guides) to help even the most novice sewists create the costumes of their dreams. 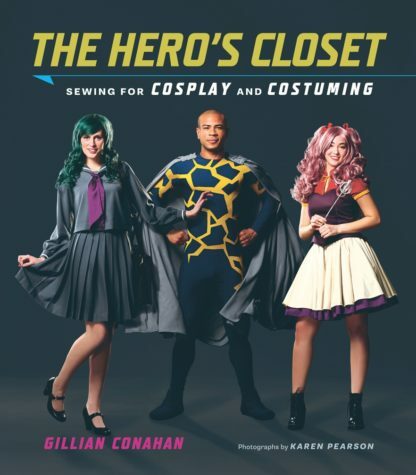 A skilled crafter and avid cosplayer, Gillian Conahan walks readers through finding inspiration online and through their fandom; shares insight into translating character art into real-world garments; and offers advice on pattern selection, alterations, fabrics, and embellishment techniques. 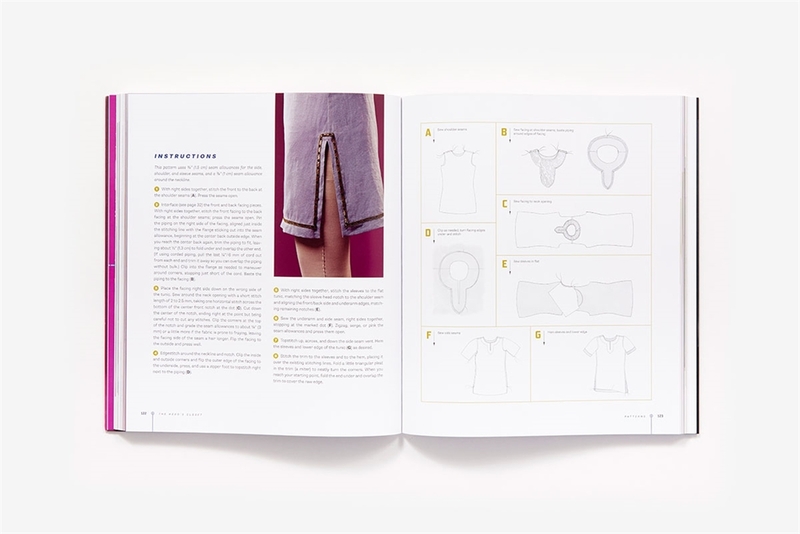 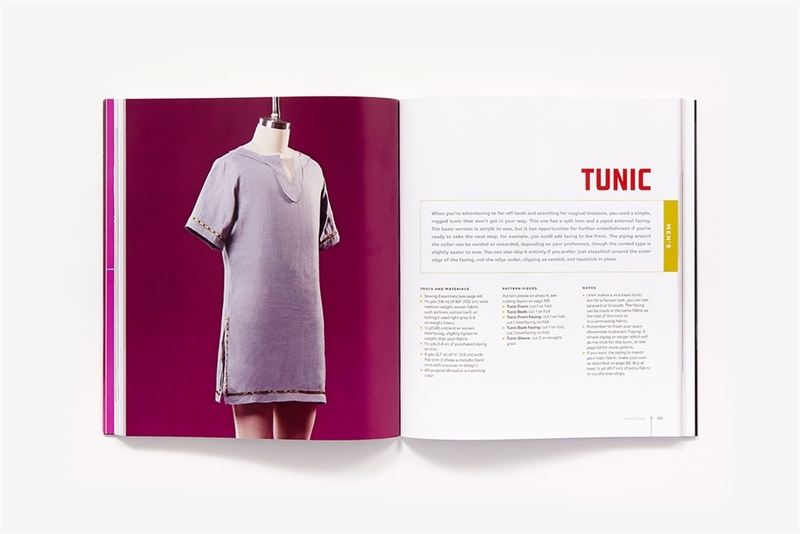 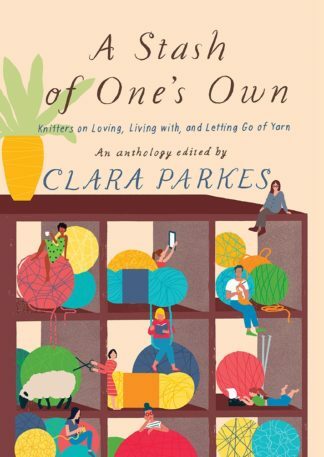 The book also features 11 original step-by-step basic patterns—such as jumpsuits, jackets, and pants. 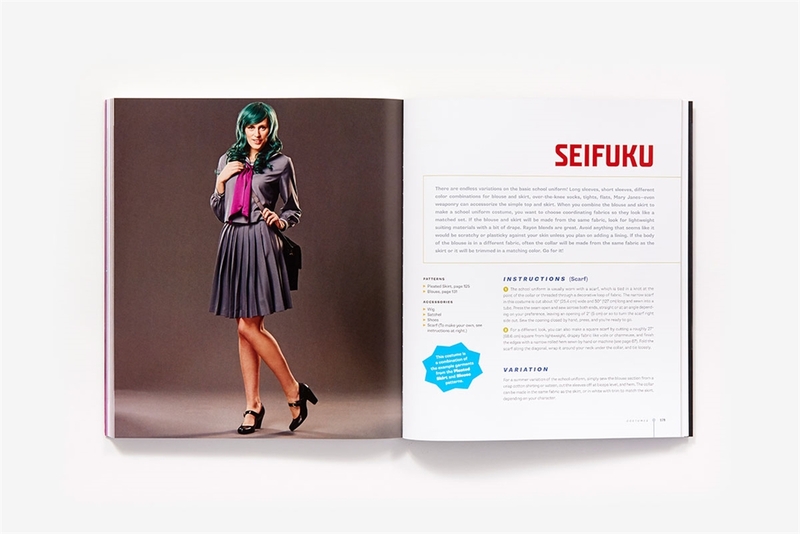 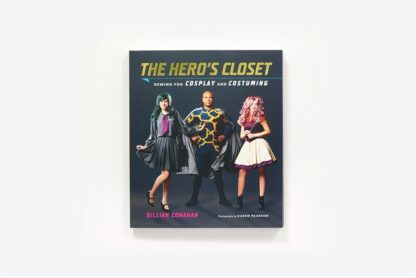 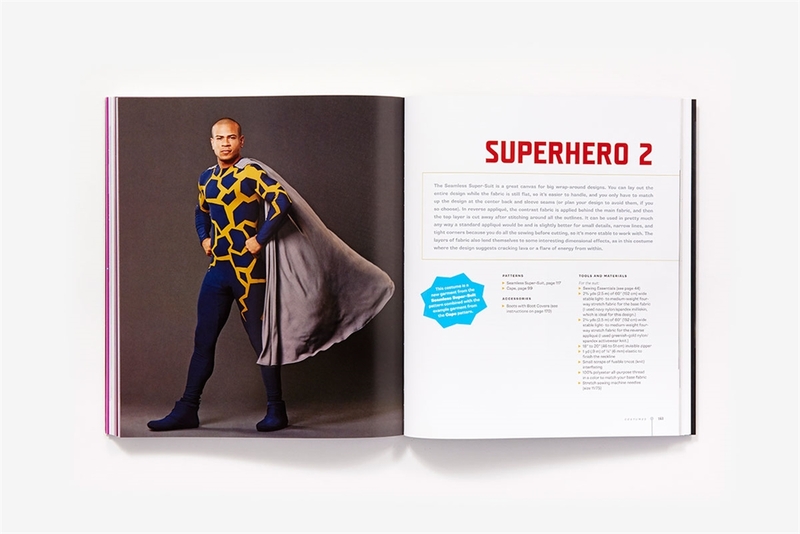 It then suggests ideas for mixing and matching these basics to create costumes of all styles, including superheroes, pirates, elves, school girls, and adventurers.The Hero’s Closet is the first how-to handbook on the art of sewing for cosplay. 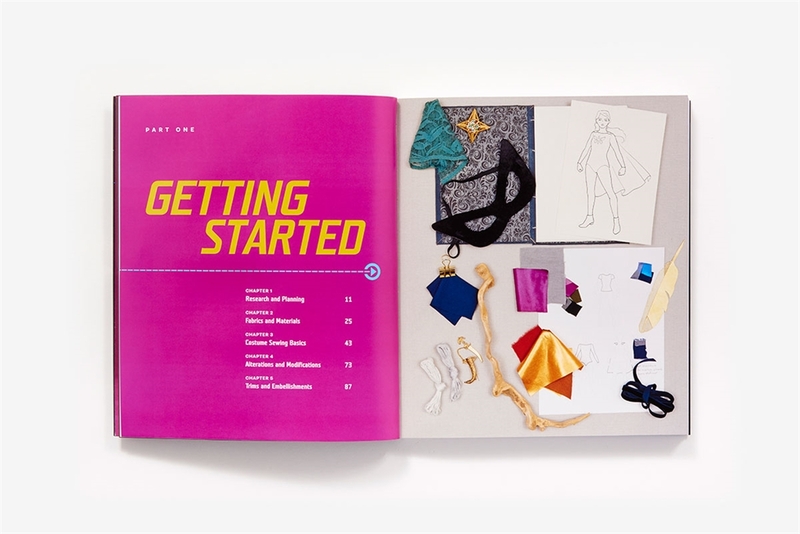 A must-have guide for Comic Con and Halloween, it’s essential for all ambitious fans with a DIY spirit who love the idea of cosplay, but need the inspiration and technical tips to make an awesome costume.